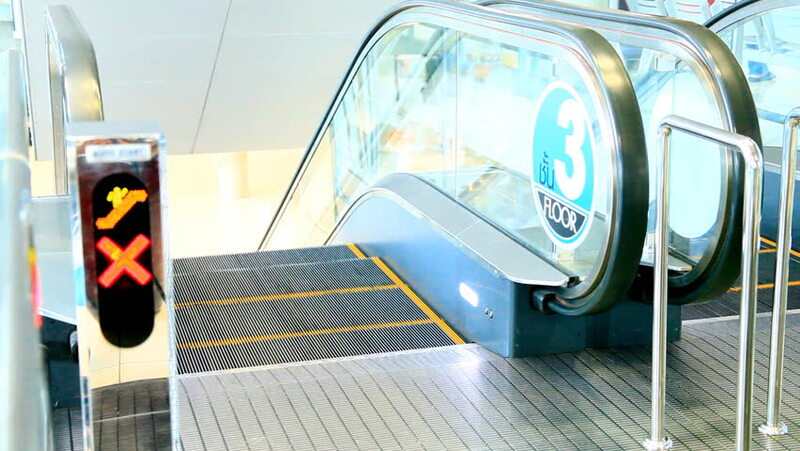 hd00:10Escalator in the room. Human foot. Without a face. Light colour. Glass panel. The interior of the metro station, shop, airport. hd00:19Industrial washing machines in a public laundromat.